Aeratron Ceiling Fans – the world’s most silent and eco-efficient ceiling fans for improved climate control in residential environments and commercial buildings. Aeratron’s guiding philosophy merges innovative technology with the natural world to create harmonious design that beautifully enhance human habitation and activity. Aeratron’s mission is to provide you with simple,highly functional, and aesthetically pleasing products at affordable prices. Inspired by the physics and beauty of nature, Aeratron combines biomimetic design with the precision of Swiss-German engineering to create a completely different class of eco-efficient fans. Aeratron’s smooth air circulation systems are engineered to silently deliver very comfortable living and working environments for the home and office. The organic design and quality finishes of Aeratron fans will exceed your highest aesthetic demands. A winner of multiple international design awards, Aeratron’s ceiling fan technology can help you realise up to a 50% energy reduction when employed in tandem with your air condition or heating systems. Additional benefits of installing Aeratron fans can include improvements in health and a more productive work environment. 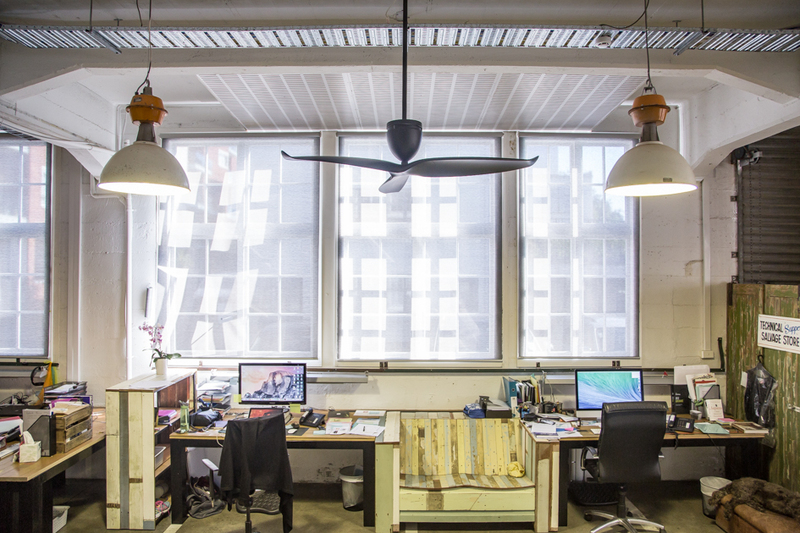 Independently proven by the University of Sydney (IEQ Lab), Aeratron fans create silent, comfortable conditions for living and working without unpleasant swirling noises and wobbling sounds created by conventional fans. A great way for a healthy, more productive environment. We designed the world’s most eco-efficient and silent ceiling fans available in the market including our newly developed LED lights (optional). 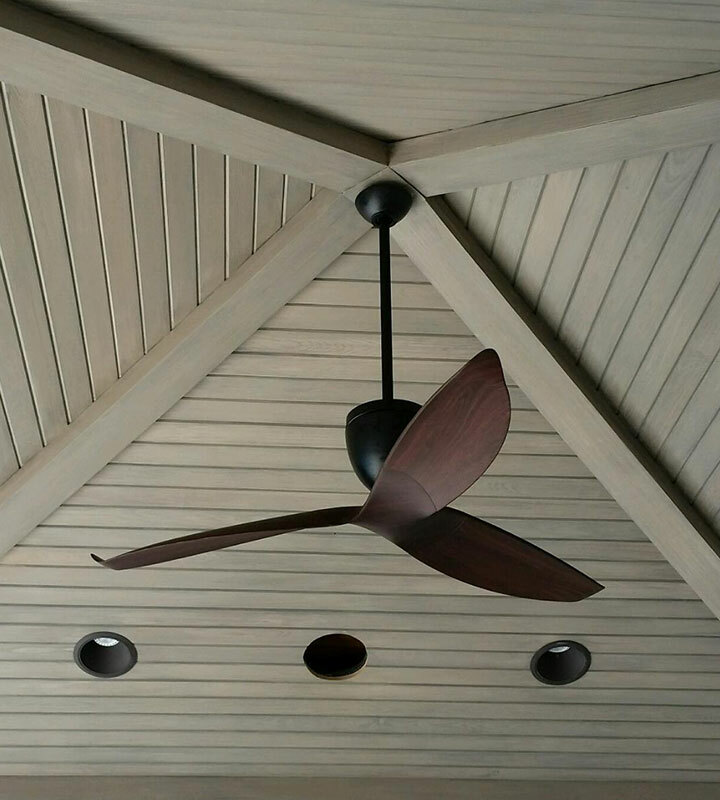 The fans’ silent rotation uses only 10% of the energy of a conventional ceiling fan and combined with air conditioning or heating systems, cooling costs can be cut back by up to 50% in summer and heating costs up to 30% in winter. A great way to contribute to a sustainable future. The noiseless movement of our fan blades is the result of bionic engineering inspired by bird wings. The optimised contours of our 3-D aerofoil blades have small winglets designed to create a very even, smooth airflow and to eliminate air vortex drag and swirl (strong wind tunnels). And our Swiss-engineered self-balancing system keeps the blades in a steady, aerodynamic equilibrium.